The Toptal STEM Scholarships for Women program is now closed. We thank all applicants for their submissions. Thousands of software developers and designers applied from all over the world. We are now accepting applicants for the 2018-2019 Scholarships for Women program. A $5,000 scholarship to be used towards your educational and professional development goals. You can spend this on anything from coding bootcamps to online programming courses, textbooks, etc. One year of weekly one-on-one mentoring by a Toptal senior developer, who will help you with topics like project guidance, choosing an academic or career path, and preparing for interviews. It’s no secret that men outnumber women in the tech industry. Silicon Valley has been the subject of dozens of recent studies on the fact that there are far fewer female computer scientists, engineers, and software developers than there are male. Indeed, according to recent figures released by tech giants like Apple, Google, and Facebook, women make up around just 16% of the engineering workforce in the technology industry. The gap is even larger when you look at Open Source, with women making up just 6% of users on GitHub. At Toptal, we know that it makes zero difference what gender you are. We’re a 100% remote company, and we’ve never kept track of gender in our database. There have always been women in our network, and there always will be. However, study after study in the tech industry has shown that achieving greater gender diversity isn’t about ignoring diversity, it’s about actively welcoming it. Some of the best engineers at Toptal are female. This isn’t just diversity for its own sake. There are just as many profoundly talented and intelligent women in the world as there are men, and some of the best engineers at Toptal are female. 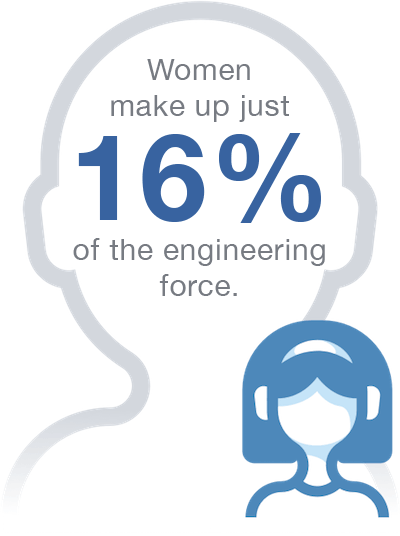 However, if we lack equal female representation on our engineering teams, that means our teams are not as strong as they can be. And that’s not something we’re ok with. 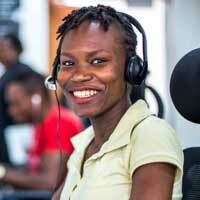 We will all benefit from having more talented women on our teams and in our network. Toptal is home to some of the world’s most intelligent and talented computer scientists, developers, and software engineers. Toptal’s network includes professional engineers across 93+ countries, with expertise spanning countless industries and interests. With close guidance from our community, focused training, and financial support, we believe we can empower women aspiring to become top professional software engineers. We’ll be announcing one winner per month for 12 months. Rojina is an incredibly motivated Python developer, entrepreneur, and mentor. 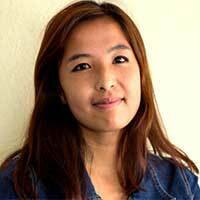 She is also the co-founder of Girls in Technology, a rapidly growing community of aspiring female engineers women in the Kathmandu area. 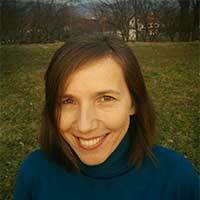 Ana is a System Administrator and Project Manager at the Blood Transfusion Center of Slovenia. She plans to strengthen her engineering skills so that she can harness technology to improve the workflow of her colleagues. 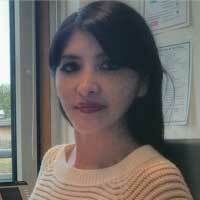 Gabriela is a freelance designer and former primary school teacher. 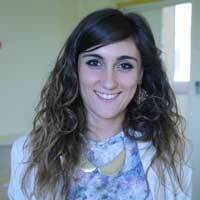 She aspires to build an educational platform to help students across Argentina learn to read and write online. 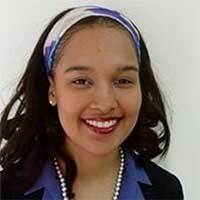 Tondi is a Health IT Manager and the founder of T.E.A.M.S. Ohio, an amazing non-profit that introduces underprivileged teenagers in Cleveland/Akron to careers in STEM. Rachell is an English teacher living in Seoul, South Korea, who aspires to switch careers and land a position as a full stack developer by the end of this year. 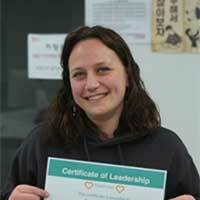 She is also the organizer of Django Girls Seoul. 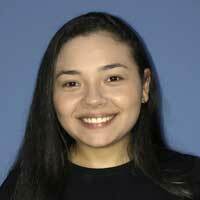 Yasett Gisela Acurana Flores is a Bolivian software developer who is currently pursuing her Master’s Degree in Information Technology at Universidad de Chile. Yasett takes every chance she can to improve her engineering skills while mentoring other aspiring female engineers. Hsiao Wei Chen is a Taiwanese game developer who aspires to start her own incubator for game developers in the Philippines, where she was raised, and in Taiwan. 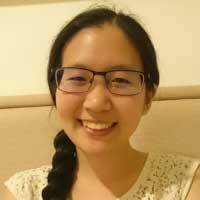 A major contributor to open source, Hsiao keeps a blog where she posts tutorials on how to develop games and use plugins for Android and iOS. 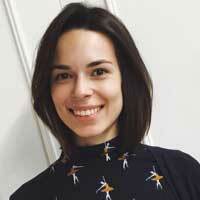 Anastasia Kuznetsova is a Russian junior data scientist with plans to become a leader in the data science community. An up-and-comer in the Stockholm female technology community, Anastasia will put the scholarship toward classes in programming and data analysis. Oluwatoyin Yetunde Sanni is a Nigerian software developer with aspirations to become a machine learning research scientist. Oluwatoyin is co-founder of Tech In Pink, an organization catered to diversifying the tech workforce and making university-aged women successful in programming. 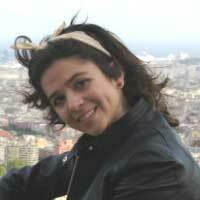 Laura García Casadiego is a web developer from Colombia with aspirations to become a Software Architect. Committed to bringing more diversity into technology and open source, Laura will put part of the scholarship grant towards online classes that can help her improve her programming skills, as well as saving for a Masters Degree in Software Architecture. Glòria Masia Muñoz is a biomedical engineer and graduate student from Spain who aspires to become a healthcare innovator. Glòria, who volunteers with worldwide 3D printing initiative E-nabling the Future, plans on putting the scholarship winnings towards a 3D printer and a new computer that can better handle data analytics tasks. 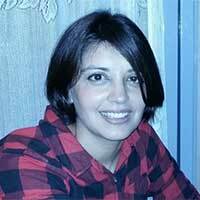 Giorgia Di Tommaso is a University of Rome PhD student studying Computer Science who aspires to build a growing community of experts and spread the culture of innovation technology. In her free time, she serves as a volunteer coach where she teaches basic principles of coding to children as well as families. If you’re looking for feedback, have any questions about the process, or aren’t sure what to expect, email [email protected]. Our selection committee will be happy to explain any contest details to you! Winners will be chosen based on the merit and potential of their application. No purchase is necessary to enter. Void where prohibited by law (and not offered in prohibited jurisdictions). Certain eligibility restrictions apply. This Scholarship Program is subject to the Scholarships Official Rules. Toptal is an exclusive network of the most talented freelance software engineers and designers in the world. By winning this scholarship, you’ll get access to direct mentorship from the expert developers and designers in our network. Check out some of their profiles below.